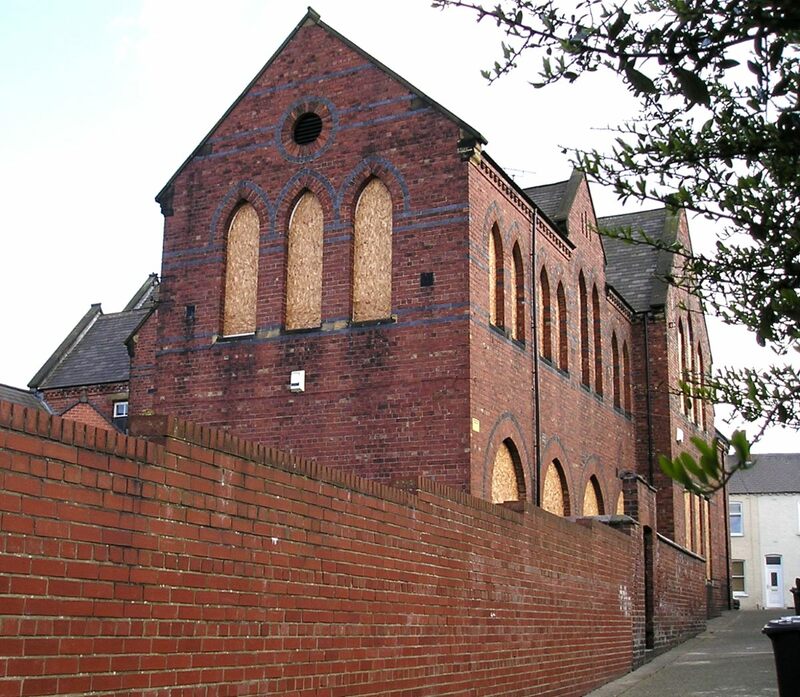 Ten years ago today I had a wander through the Leeman Road area of York, with one of the target locations being this Victorian building: St Barnabas Primary school, since replaced by a more modern school building nearby. The old St Barnabas school was on Bright Street. The view above is from an alleyway alongside the building. It was demolished a few years after I took the photo above. Housing was built on the site, small townhouses fitting in with the terraced houses around. Looking at this photo now, ten years on, provokes some thoughts/questions. It highlights the different ways of seeing and judging buildings. To those who campaigned locally this was a ‘landmark’ building and part of the area’s heritage, to others (planning inspector Simon Berkeley) ‘bleak and forbidding’ and of ‘limited value’ (York Press, 13 June 2009). It could of course be a landmark and ‘bleak and forbidding’ simultaneously: landmarks don’t have to be pretty. And its ‘value’ — there are many ways of judging value. But back then what local residents valued didn’t seem to count for much. Has it changed? In the ten years since we’ve perhaps become better at remodeling what’s there rather than demolishing buildings, even if they’re not listed and we don’t have to preserve them. It’s not always the case, but I get the impression that there’s been a slight shift in attitudes. The other thing that’s obvious, ten years on, is how wonky, small and inadequate many of my photos were on these pages, back then. But there’s a page about this building, from back then, which provides some background, as do the links below.